STOBER Gear Reducer – STOBER Drives Inc.
STOBER has ATEX certified gearboxes for explosive environments. Our ATEX rating meets 2014/34/EU directive, has a protection level for gas and dust, and can handle temperature class of T4 and T3 (275-392°F). Our gearboxes can be configured to accept a manual override, such as a hand wheel or wrench. STOBER’s solutions can be designed to fit your needs. Are you driven by shorter product development cycles and faster cycle times? Need quick delivery and response? STOBER has 24/7 customer service and can build and ship your gearbox in one day. Our applications engineers will get you a drawing and answer any questions you have. Don’t waste time waiting for your gearbox to arrive. Call STOBER today! Learn more about STOBER’s ideal solutions for for the automotive manufacturing industry at www.stober.com. 69% of machine designers say shorter product development schedules are their top challenge, according to the Aberdeen Group. Optimize Floor Space. Reduce Components. Simplify Design. STOBER can help you do all of that and more. Talk to our engineers who have done tens of thousands of packaging machines. 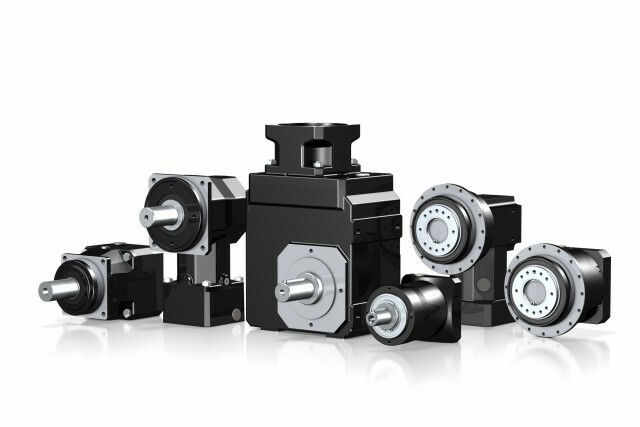 Traditional planetary gearboxes require additional components, such as belts, pulleys, mounting brackets, guards, and more. These extra pieces mean longer installation times, more cost, and increased operating danger. Contact us today at 606-759-5090 to learn how we can reduce your development schedule for your packaging machine.